Swipe Elite 2 is successor to the Swipe Elite and affordable 4G android smartphone which is launched at just Rs.4666 in India. The device features 4.5 inch qHD display and it runs on Android 5.1 Lollipop out of the box. It is powered by Octa core MediaTek MT6735M SoC clocked at 1.3GHz paired with Mali-400 GPU. The handset comes with 8 GB internal storage and 1 GB RAM. There is also microSD card support up to 32 GB. For photography, it has 8 megapixel autofocus rear camera with LED flash and 5 megapixel fixed focus front camera. The Elite 2 is dual sim device and supports 4G LTE bands (B-3, B-40) in India. The smartphone has 1900 mAh battery which might last you a day considering its small screen size and resolution. The device runs on Android 5.1 Lollipop with Freedom OS 1.1 on top. The handset comes pre-loaded with swipe-exclusive apps and Freedom OS features, click HERE to learn more about Freedom OS. 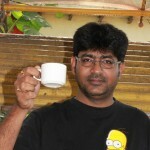 The device is available in Black color on Flipkart for Rs.4666. Other competitors in same price range are Phicomm Energy 653, YU Yunique, Lenovo A2010, ZTE Blade Qlux 4G & InFocus M370. 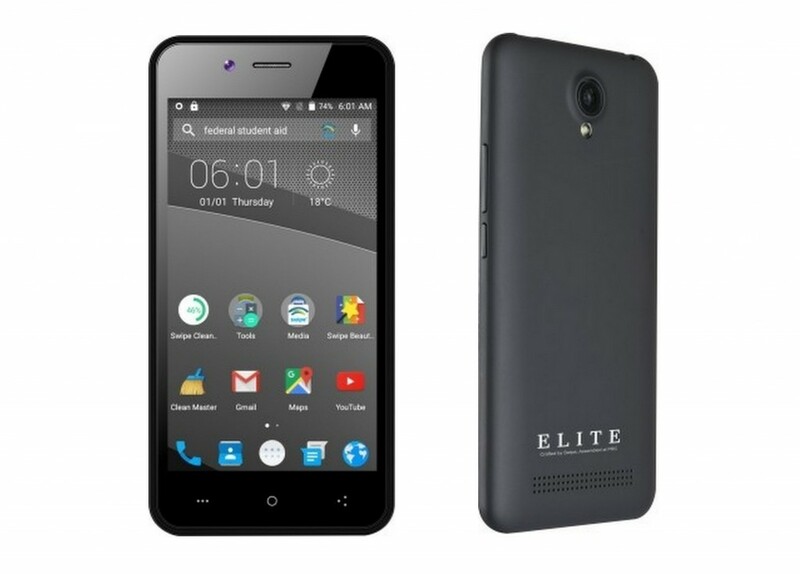 Check detail specifications of Elite 2 below.